Hostel Fe Bar & Restaurant is San Pedro La Laguna's Best Hostel Experience! 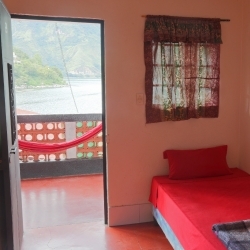 Hostel Fe has the only blob on Lake Atitlan, come stay & play with us on Lake Atitlan! We've got Inflatables, Bikes, Fishing Poles & so much more... All for FREE... Free Welcome Shot, Free Breakfast and easily the best value on the Lake! The hostel is located in the heart of San Pedro La Laguna close to restaurants, bars and Spanish schools. We're known for being the most fun hostel in all of San Pedro La Laguna. Hostel Fe is a party hostel at heart and we're always trying to get the party started. We have daily and nightly activities and we're always ready to change things up to make our guests happy. Come Party at Fe! Hostel Fe Bar & Restaurant is located right in the middle of everywhere. We're the perfect option if you're looking for an awesome in town location with beautiful lake views and a great social & party vibe! 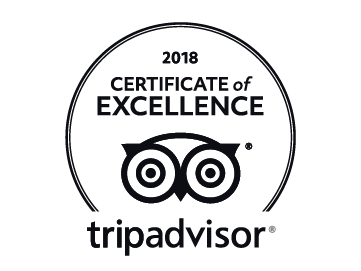 TripAdvisor Winner Every Year Since 2012 !!! We always guarantee the lowest price on our website. Booking.com, HostelWorld.com, TripAdvisor.com will always be slightly more expensive. So why shop around, Book Direct & Save Money! You'll find lots of things to do in San Pedro La Laguna. Whether you're an adventure junky or a relaxing in a hammock kind of person you'll have something fun & entertaining around every corner. Hiking the Indian Nose or Volcano San Pedro, taking a Spanish class or Mayan cooking lessons, horse riding tours, scooter & 4-wheeler rentals are just a few of your options. The hostel also offers free walking tours everyday, fishing poles and kayaks for guests to use! Stay & Play @ Hostel Fe !!! San Pedro La Laguna has some really great food and drink options! Our large international expat community of business owners has created the perfect haven for the true foodie in everyone. In the morning eat one of our delicious breakfast options (free for guests). Try a snack, burger or something off our Munchies Menu in the day while your playing on the blob or swimming in front of the bar & restaurant, and definitely sign-up for our famous Family Style Dinners with FREE UNLIMITED BEER! Our Family Style Dinners are a great way to meet fellow travelers and make new friends! Hostel Fe is always looking for talented volunteers to become part of the Hostel Fe Family! 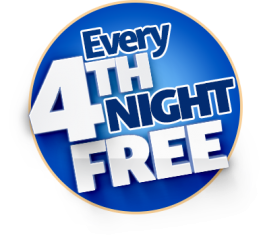 If you're traveling with an open ended ticket or don't have a short timeline you should really consider staying with us in San Pedro for a minimum commitment of 1 month. You'll get to know the local community, get discounts in Spanish Schools, make lifelong friendships and experience what it's like to live on the most beautiful lake in the world! HOSTEL FE HAS A ROOM FOR EVERYBODY! Time wasted at the lake is time well spent! Make a ripple wherever you go. Jump in and get wet. Reflect on life and dream. Experience an unrivaled Lake Atitlan vacation. Stay & Play at Hostel Fe Bar & Restuarant! Lay in bed and watch the sky come alive over the most beautiful lake in the world!